Alexander the Great conquered the known world in a whirlwind of military campaigning that lasted just 13 years. Alexander’s genius helped, but he would have got nowhere if it had not been for his formidable army with its immaculate training, revolutionary tactics and novel weapons. This book takes an exciting new look at warfare during the time of Alexander the Great and his successors. It explains tactics and strategy, looks at weapons and training. The illustrations show the equipment, the text explains how it was used. 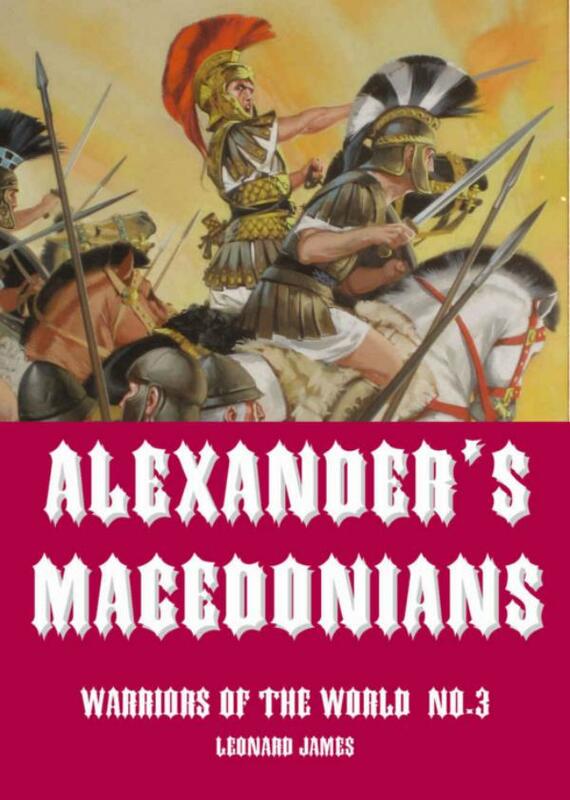 This book explains the background to the battles and victories of Alexander, showing how those victories were won.